Initial reports surrounding Equine Flu were worrying, although there was a feeling that this would be something that could be kept under control. However, Friday’s update from the BHA added even more worry to the situation, with more bad news. 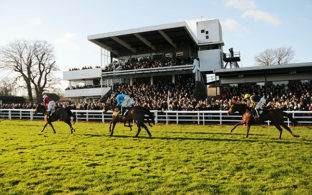 We had two lots of bad news on Friday, both of which cast huge doubt on racing returning as was hoped next Wednesday. A further three horses have tested positive for Equine Flu from the Donald McCain yard. This was the original yard that found the virus, but to make things much worse, one of the new cases was a horse that went racing to Ayr on Wednesday. McCain now has six confirmed cases in his yard, five horses who have stayed at home and one who has been to the races, which is very worrying considering the number of other yards that could have come into contact with the virus at the meeting at Ayr on Wednesday. This yard remains at the centre of the investigation, and once again the BHA have praised McCain for how quickly he and his vet have spotted these cases and the information that has been passed on by them. 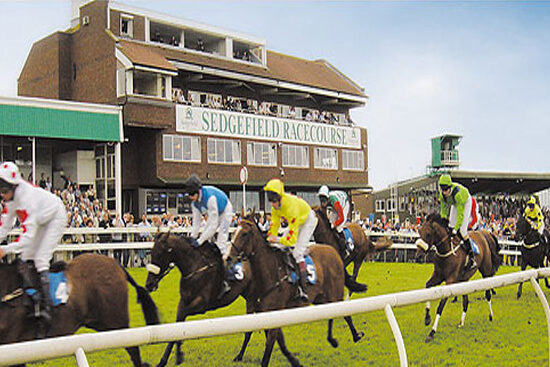 A further blow came on Friday when Sedgefield trainer Rebecca Menzies reported a suspicious illness in one of her horses to the BHA. The horse is expected to be tested this weekend, to see what the virus is although for this to be published already, it is expected that the horse must be showing strong flu signs already. With the Menzies yard also potentially having the virus, further trainers have been put on lockdown, to go with the over 100 trainers who were put on lockdown on Thursday. 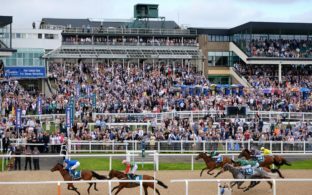 Those with runners at Newcastle on Tuesday or Wolverhampton on Wednesday, where Menzies had runners herself, are now part of the lockdown, which takes the total number of yard on lockdown to over 170. There is a chance that just these two trainers are still affected, although this could end up being much bigger, we just don’t know. Tests are ongoing around the country this weekend, and we are expecting an update from the BHA on Monday regarding when racing will be able to continue and how many horses are involved in this. After a lot of bad news this week, it would be great to start next week with some good news from the BHA, although I highly doubt that is what we will get from them.